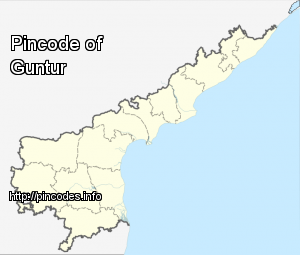 Guntur (�pronunciation�); is a city in the Guntur district of the Indian state of Andhra Pradesh. It is a municipal corporation and the administrative headquarters of Guntur district. 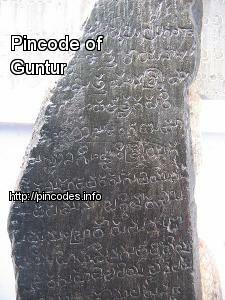 It is also the mandal headquarters of Guntur mandal of Guntur revenue division. It is the second largest city by area and third most populous in the state, with a population of 743,354, and an urban agglomeration population of 1,028,667. The city is also a part of Andhra Pradesh Capital Region and Vishakhapatnam-Guntur Industrial Region, a major industrial corridor in India. It is renowned for education, business, e-commerce industry, and agriculture. The city exports chilli pepper, cotton and tobacco and also it is the largest producer of chilies in India. Galla Jaydev, with declared assets of over Rs 620 crore, was the richest candidate to contest in the 2014 Lok Sabha election. He will once again fight Lok Sabha election from Guntur.